Hiro Fine Art is interested in purchasing artwork by Albert Bierstadt. 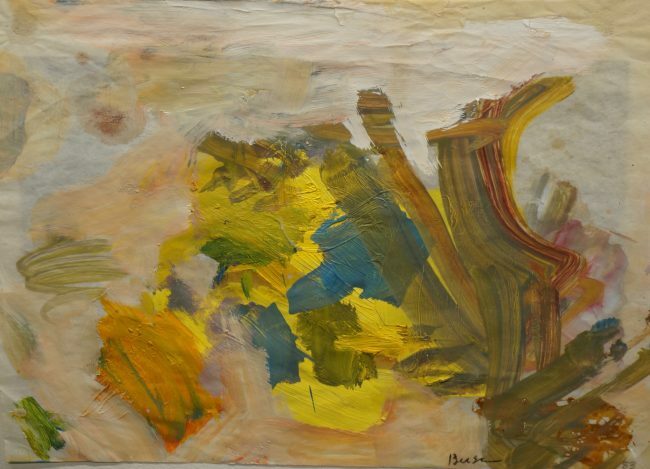 Peter Busa was born in Pittsburgh, Pennsylvania in 1914. Busa studied at the Art Students League under Thomas Hart Benton, taking a class with Jackson Pollock and also studying with Hans Hoffman. 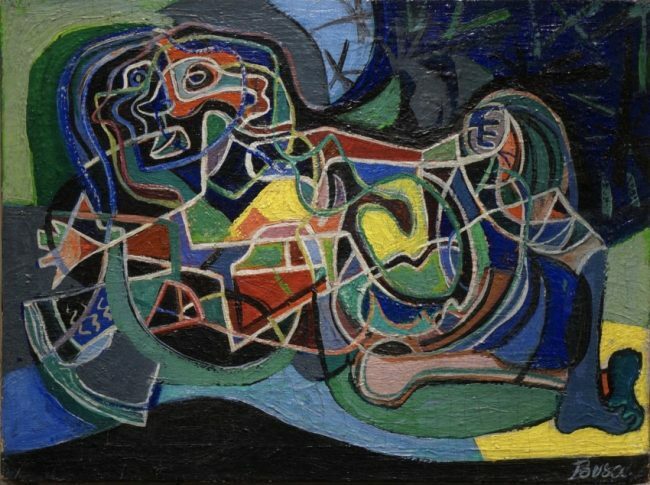 Busa became friends with Stuart Davis and Arshile Gorky and had a profound influence on his art. 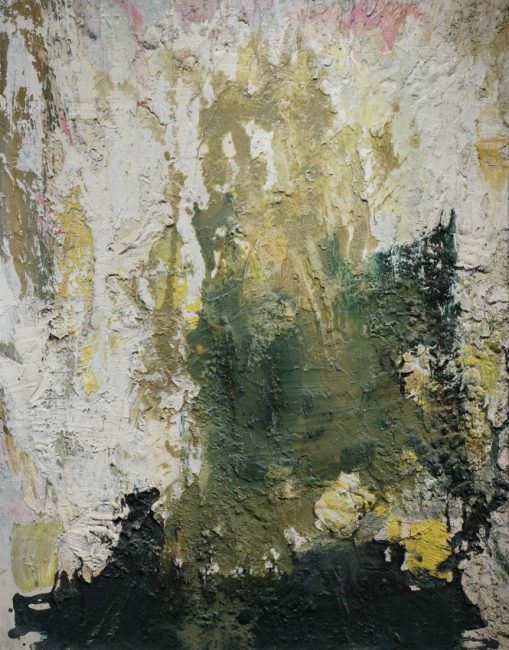 Such as many of the Abstract Expressionists, Busa became interested in Native American Art from his many visits to the Museum of Natural History and Museum of American Indian Art. He incorporated Native American themes in his art with modern aesthetics. He was one of the founding members of the Indian Space Painters through the 1940s to 1950s. 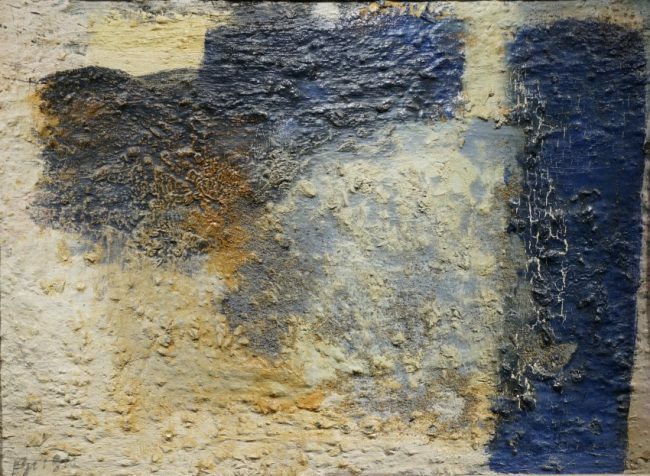 Hiro Fine Art is interested in purchasing artworks by Peter Busa.